Title: Optimization of Stroke Prophylaxis Strategies in Nonvalvular AF –Drugs, Devices or Both? Credits: Amit Noheria, MBBS, SM, Faisal F. Syed, MBChB, MRCP, Christopher V. DeSimone, MD,PhD, Samuel J. Asirvatham, MD. Credits: Christopher V. DeSimone, MD, PhD, Prakriti Gaba, BS, Jason Tri, Faisal Syed, MBBS, Amit Noheria MBBS, SM, Samuel J. Asirvatham, MD. Credits: Saagar Mahida MBChB, Frederic Sacher, MD, Benjamin Berte, MD, Seigo Yamashita, MD, PhD, Han Lim, MBBS, PhD, Nicolas Derval, MD, Arnaud Denis, MD, Ashok Shah, MD, Sana Amraoui, MD, Meleze Hocini, MD, Pierre Jais, MD, Michel Haissaguerre, MD. Credits: Rajeev Pathak, MBBS, Dennis H. Lau, MBBS, PhD, Rajiv Mahajan, MD, Prashanthan Sanders, MBBS, PhD. Title: Supraventricular Ectopic Activity: When Excessive it is not all Benign! Title: AF Termination: the Holy Grail of Persistent AF Ablation? 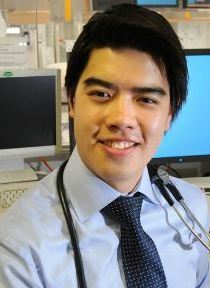 Dr Christopher X Wong, MBBS. 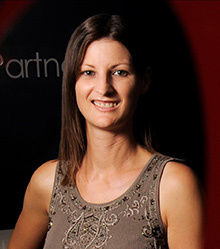 Affiliation: Dr Karen Philips is a medical graduate of the University of Queensland and completed her advanced cardiology training at the Princess Alexandra Hospital. 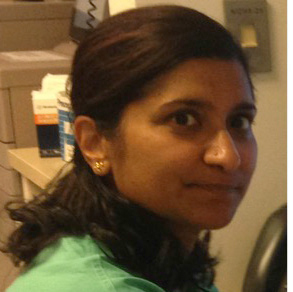 She pursued subspecialty cardiac electrophysiology training with a fellowship at the Austin Hospital, in Melbourne in 2005. Karen returned to HeartCare Partners in 2008 after gathering further expertise in the field of cardiac electrophysiology at the Cleveland Clinic, USA. She performs a broad range of electrophysiology procedures and cardiac device implantation, with a particular expertise in catheter ablation therapy for atrial fibrillation. 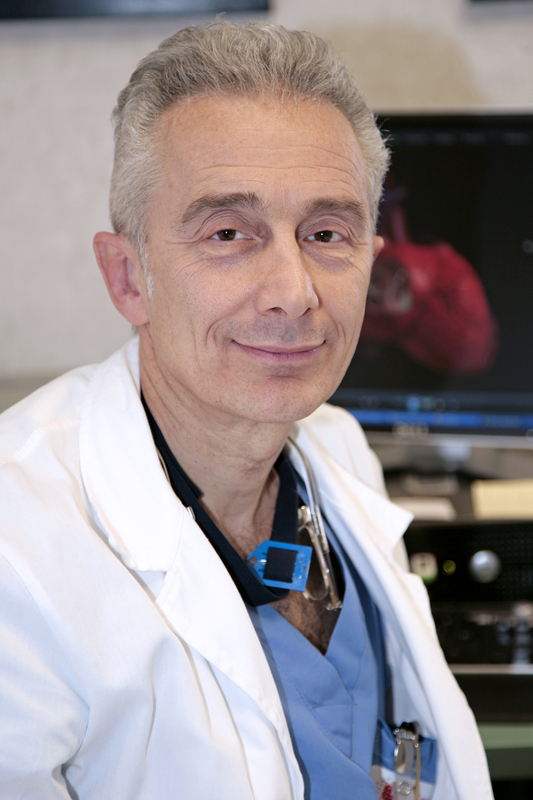 Affiliation: Works at Cardiovascular Research Institute, University of Kansas Medical Center, Kansas City, Kansas. Graduated from India. 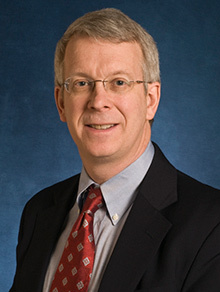 Research interests include: Cardiac arrhythmia, Stroke and Novel therapies in arrhythmia and Heart Failure management. 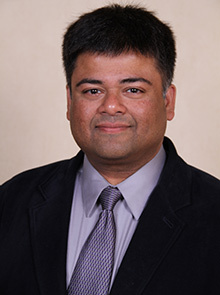 Dr. Prashanthan Sanders, MBBS, PhD. 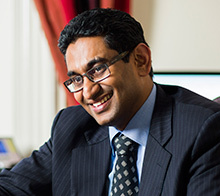 Affiliation: Professor Prash Sanders is Director of the Centre for Heart Rhythm Disorders at the South Australian Health and Medical Research Institute (SAHMRI), University of Adelaide and Royal Adelaide Hospital in Adelaide, Australia. He undertook electrophysiology training in Melbourne and Bordeaux before establishing his own group. He now leads a team of clinicians, researcher and students with a focus on all aspects of understanding and treating atrial fibrillation. 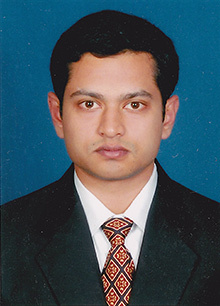 Dr. Rajeev Kumar Pathak, MBBS, FRACP. 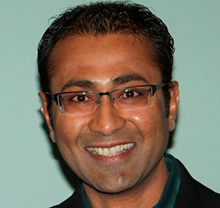 Affiliation: Dr Rajeev Pathak is a Doctoral Fellow in Clinical Electrophysiology and a Cardiologist at the Centre of Heart Rhythm Disorder, University of Adelaide and Royal Adelaide Hospital. 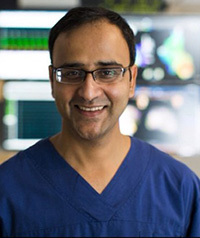 He has played an intricate role in investigating the need for aggressive risk factor management as part of the AF ablation program at his center . 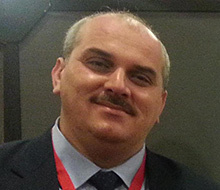 His ARREST-AF study: 'Aggressive Risk factor Reduction Study for Atrial Fibrillation: implications for the outcome of ablation,' won the prestigious “Eric N. Prystowsky Fellow Clinical Research” award at Heart Rhythm Society, 2014.